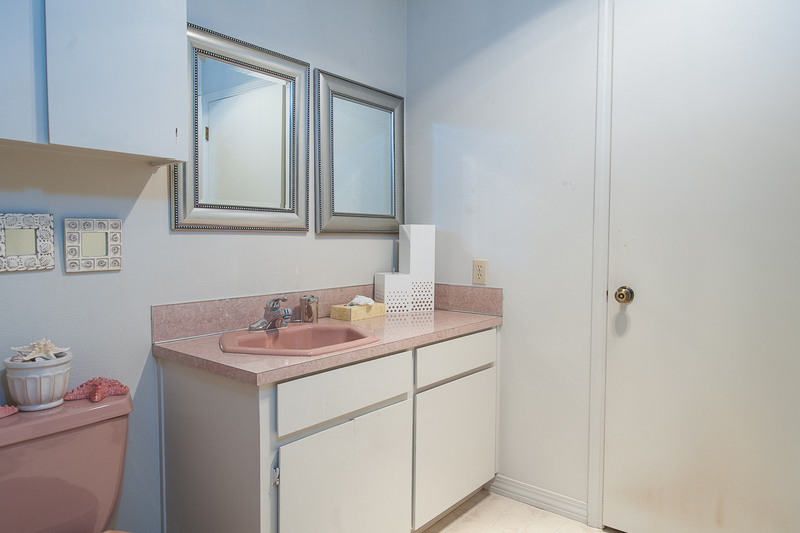 "The house is comfy,with nice deck to relax on,,a few blocks from the beach,and close to golf course. It’s a bit of a walk to town. Our only complaint was that the gas grill ran out of gas as we were cooking our dinner! Maybe house cleaners or someone can just check the tank each time it’s rented. The mattress in smaller BR not comfortable. Overall ,I would recommend.."
"Hello Joni, Thank you for your review. We are glad to see that you enjoyed your overall stay at Manzanita Star of the Sea. We are sorry to hear that the propane tank ran out of gas. We would have happily brought another one out to you if possible. Please give us a call into our office should you ever have any issues with your rental. We are available 24/7 to assist with any needs. We will look into getting the mattress replaced. Thank you for bringing this to our attention. We hope to have you stay with us again in the future. Thank you for your review." "Nice, comfortable home. 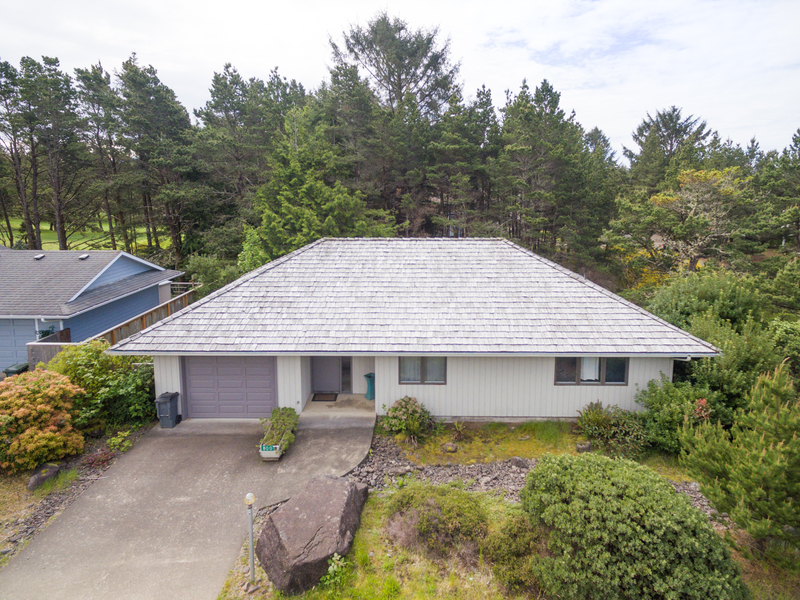 Near golf course and short walk to beach. Large master bedroom and bath. " "Hello Daniel, Thank you for your review. We are glad to see that you enjoyed your stay at Manzanita Star of the Sea. We hope to have you stay with us again in the future." "This was a very comfortable house. It is very quaint and a bit outdated, but that stuff matters little when taking vacation on the beach. The price was right and location is excellent if you enjoy walking. 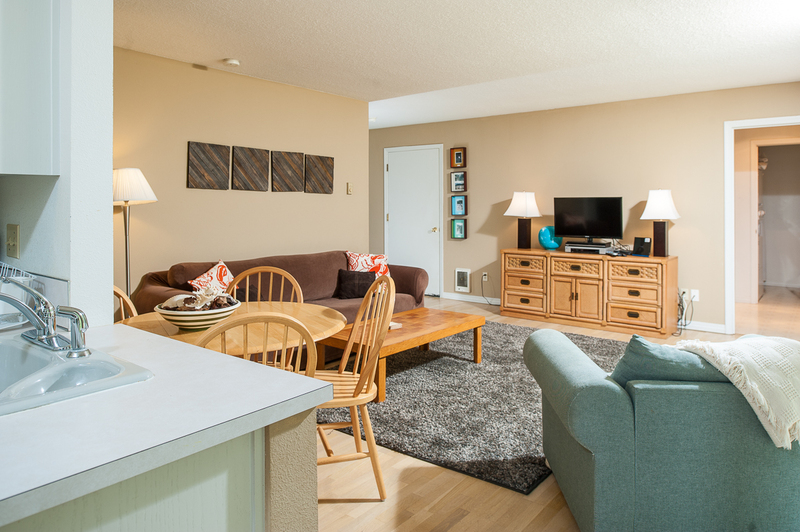 Manzanita is a great beach community and ranks among our tops on the west coast. 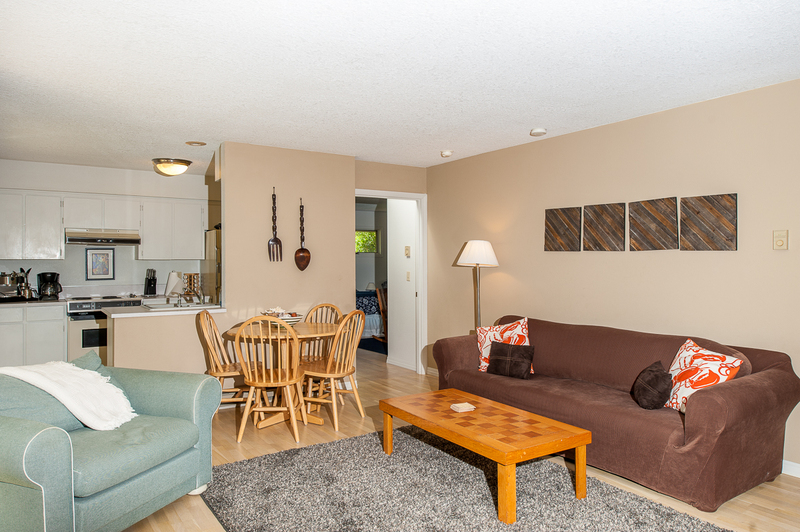 We would recommend this home and city to any and all who want to have fun at the coast!" 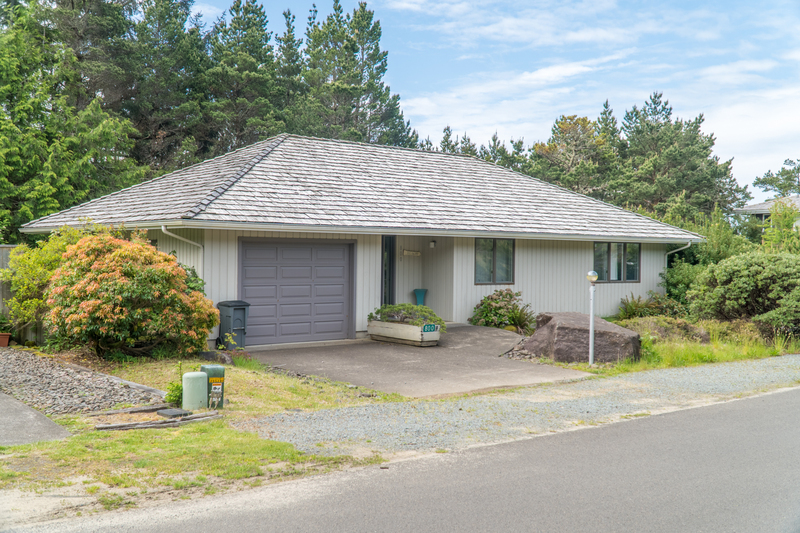 "We enjoyed a great experience staying at this vacation home in Manzanita! While recognizing it's an older home, it was very clean and well-appointed with necessities from kitchen to bath, bedroom and more. We loved having 2 bedrooms and 2 bathrooms to spread out. We used every area except garage and back deck. Location was quick & easy to get into town shops & cafes (about one mile walk). The neighborhood was pleasant with upscale homes and golf course nearby. We let Management know that two front lights weren't working, and they put in a work order for repairs. I wouldn't hesitate to stay here again on next trip to Oregon Coast.Communication from Management to Guest was excellent and thorough!" "Hello Harv, Thank you for your review. We are glad to see that you enjoyed your visit to Manzanita Star of the Sea. 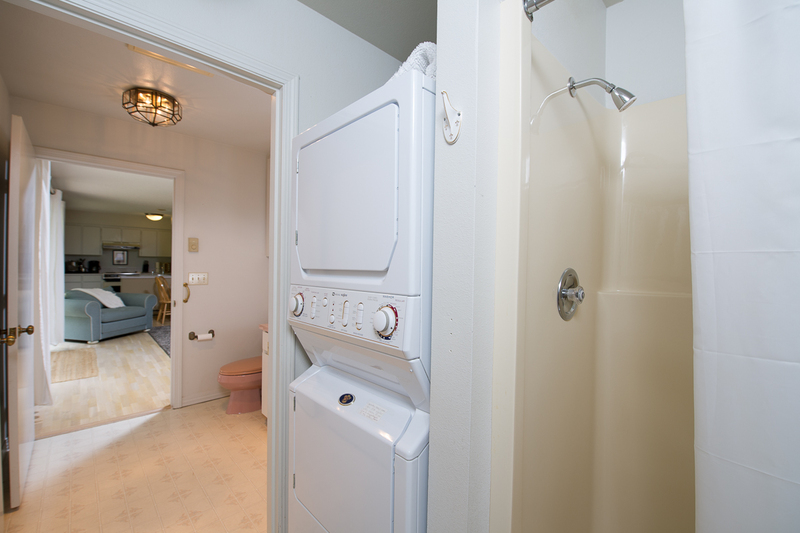 We are glad to know that the home had everything you needed to enjoy your stay on the Oregon coast. We hope to have you stay with us again!" 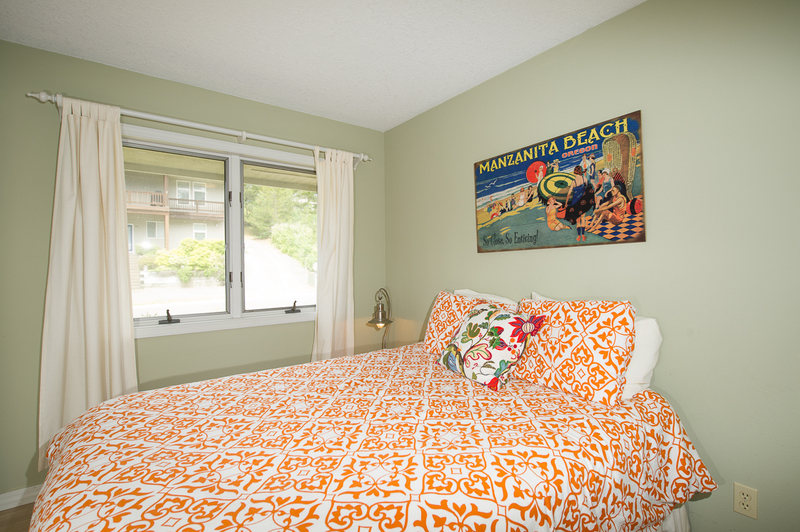 "This little house worked well for my sister and I to have a few days at the beach.The master bedroom is large enough for a king bed and a twin, and has an ensuite bathroom. The other has a queen bed squeezed in, and a bathroom/laundry room in the hall. Small living/dining room, small kitchen (not well furnished). Good for a small family or something like a sister’s trip. 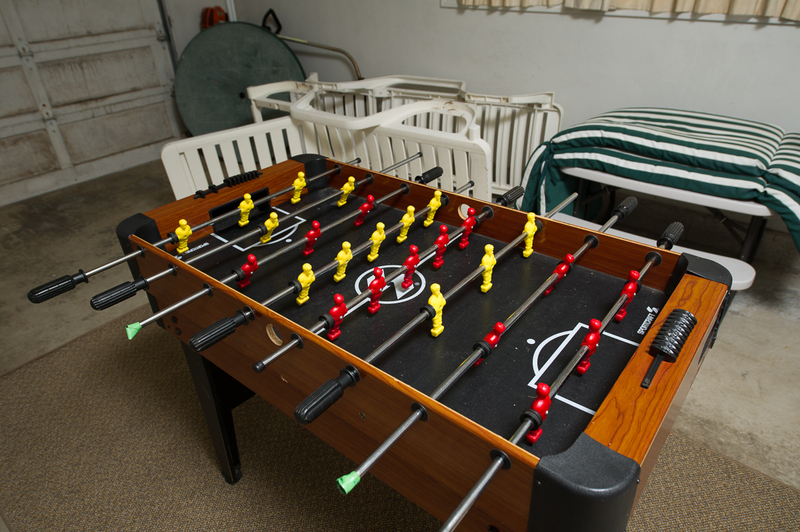 We were glad to find anything with with 2 adult-sized beds that was not a huge group house. BTW, everything is on one level. There is a little deck and a small, fully fenced yard. It’s a little bit of a drive into town, but we could live with that." "Hello Alexandra, Thank you for your review. We are glad to hear that you enjoyed your stay at Manzanita Star of the Sea. It sounds like the home worked well for you and your sister. We hope to have you stay with us again in the future." "Good location to town and beach. House was clean, stocked with the same essentials as a hotel suite, other houses in Manzanita provide a few essentials to get you going. Horse shoe pit in backyard. Beds are old and cheap along with the pillows. Did not get a good nights sleep the whole time, left a day early because of the beds. Coach was worn out and not usable as was the sitting chair. Would stay again if better beds and furniture"
"Hello Jimmy, Thank you for your review. We are sorry to see that you did not enjoy your stay at Manzanita Star of the Sea. We will look into the issues with the furniture. If other guests have reported the same issues, we will let the owner know. Thank you for bringing these items to our attention, and we hope to have you stay with us again in the future."